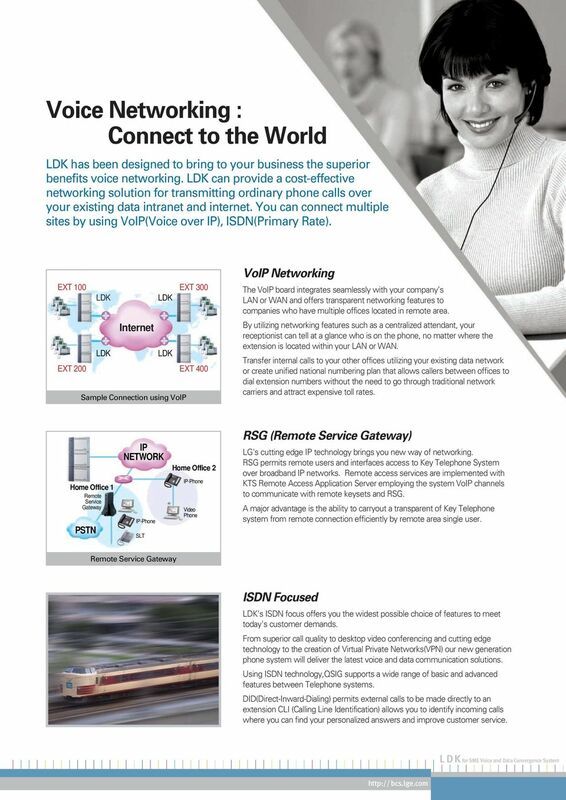 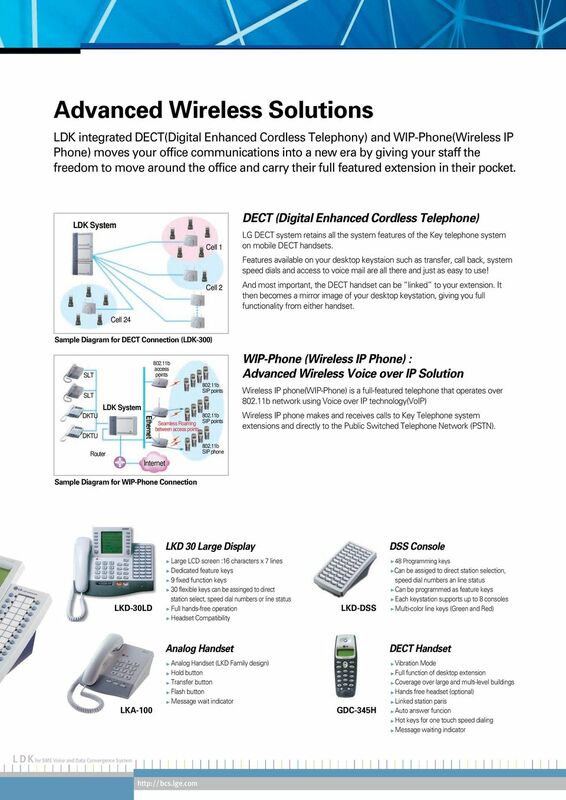 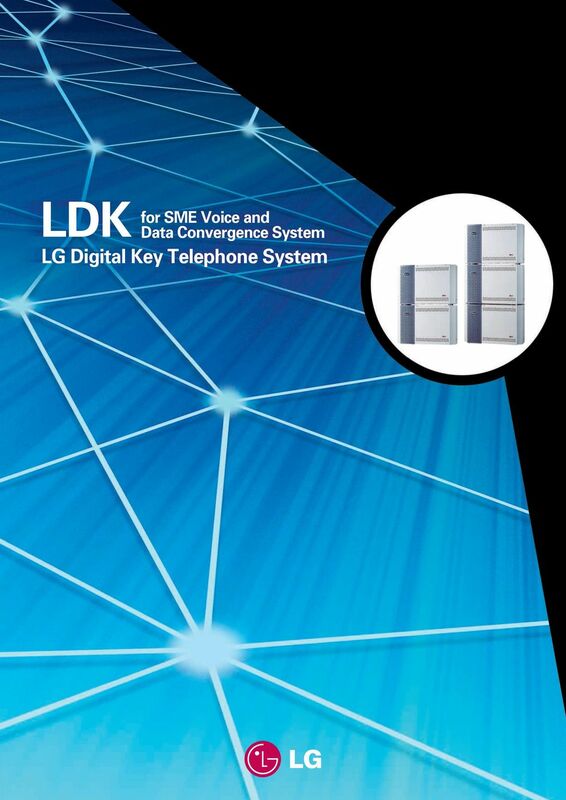 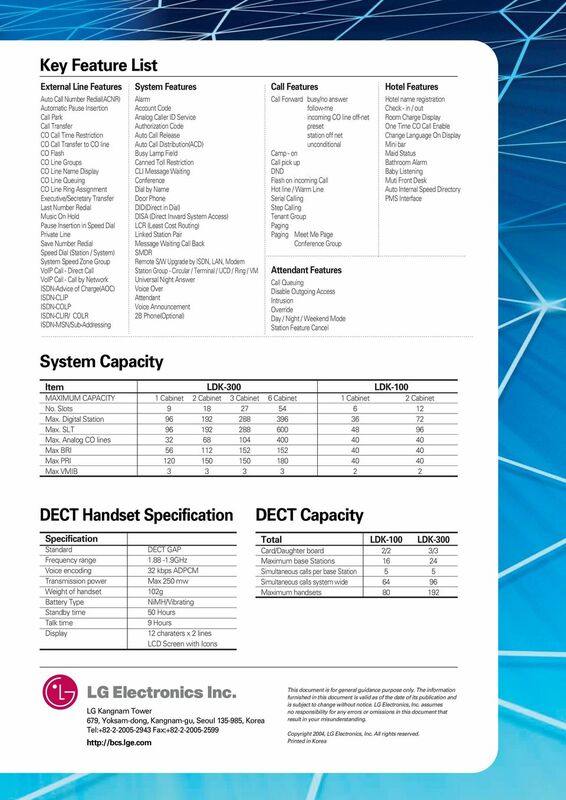 Download "Voice Networking : Connect to the World"
The NEC Infrontia DXE series are more than just voice communication systems. 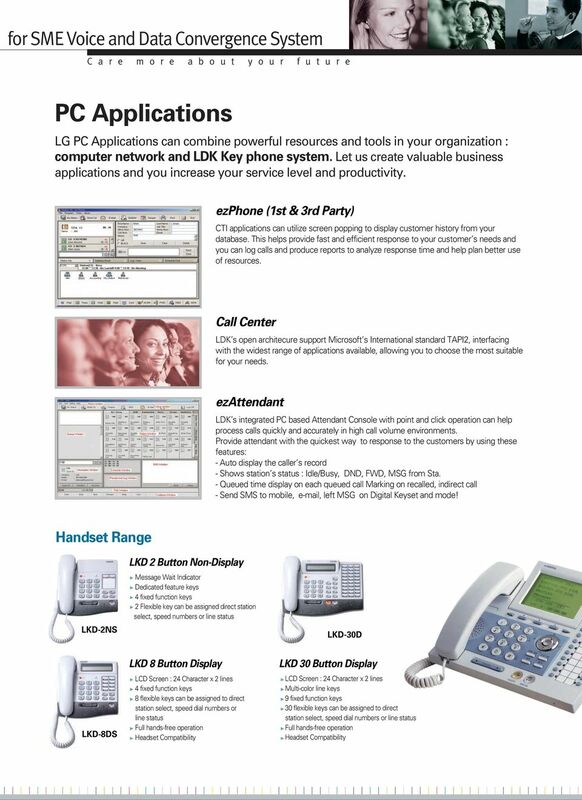 AMERICA S BEST SMALL BUSINESS PBX/PHONE SYSTEM! 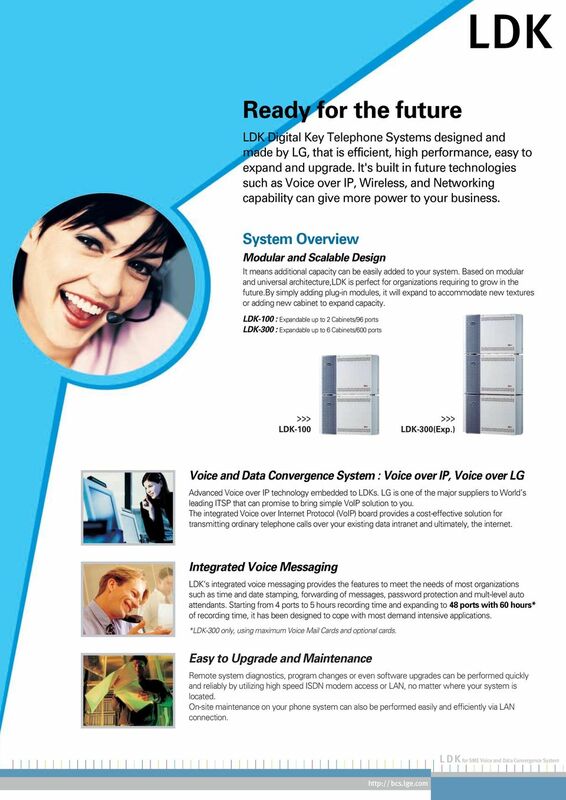 business communications server KX-ns1000 Discover a world of benefits in one business communications solution.